Multiuse property located on Hwy 30. Protected turn lane off of Hwy 30. Ideal use for large trucks, or could be used as a Air B&B . 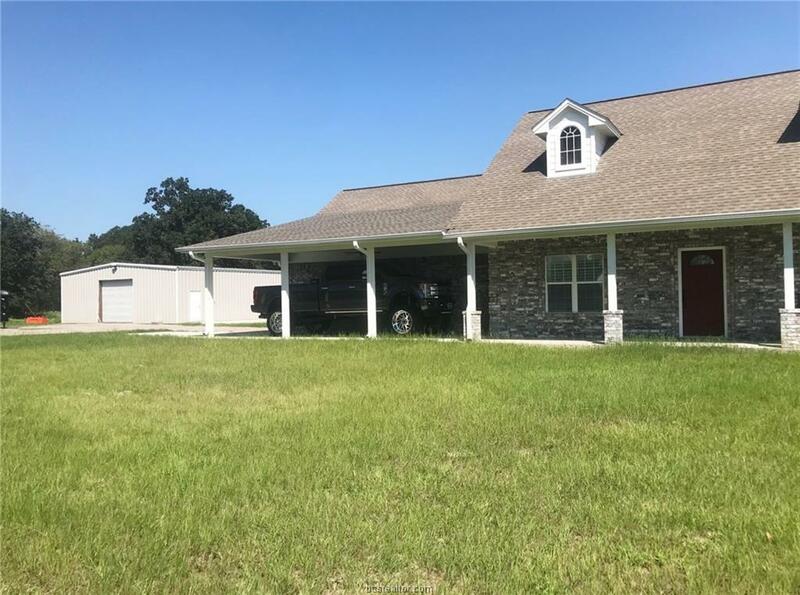 Fantastic 3/2 on almost 44 beautiful acres. 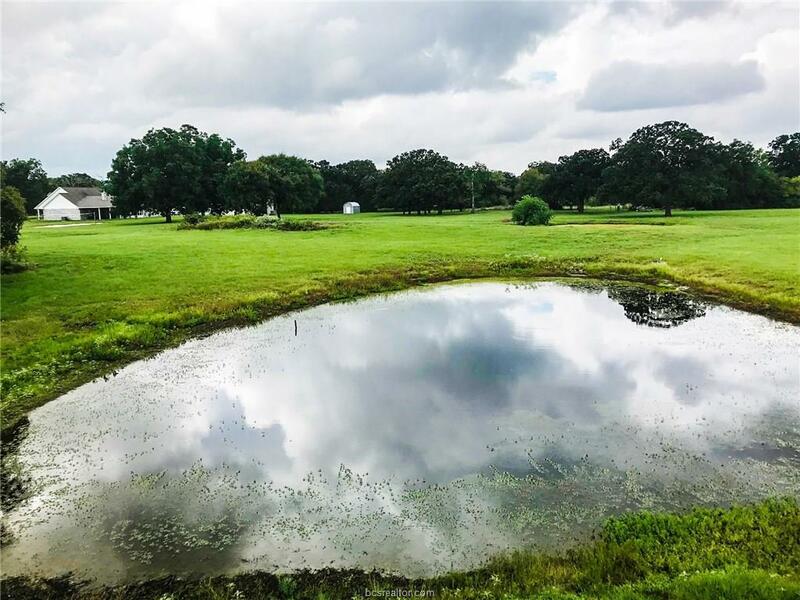 2 ponds, sand volleyball court, 2,00 Sq. 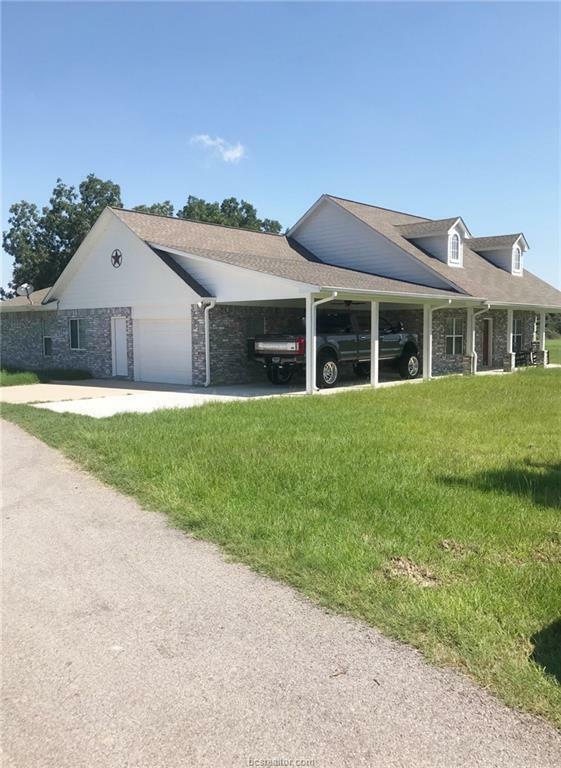 ft. slabbed shop/barn with electricity.High ceilings, granite counter tops in kitchen. Split floor plan. Screened in patio. 2 Car epoxied garage with a 1 car coveredarea for your truck, extended paved driveway starts from the highway to the front of the house. Current Agricultural Exemptionon the property. 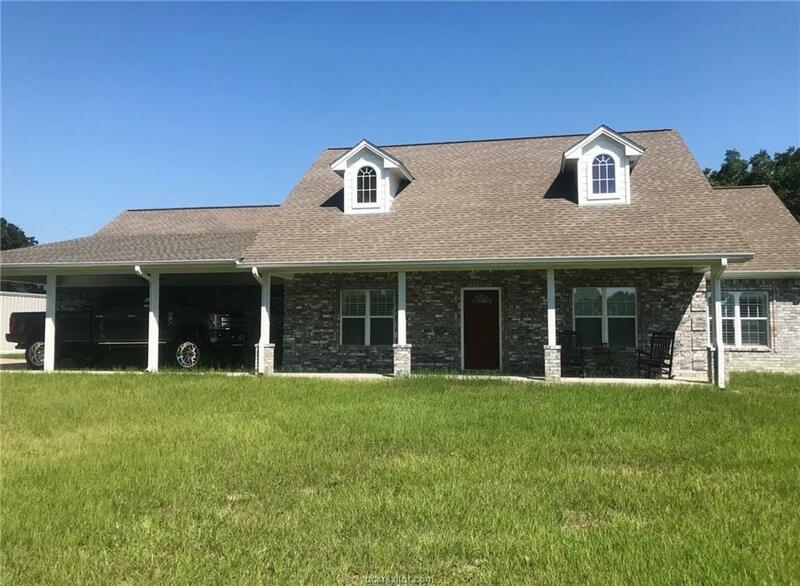 Move in ready, this home is a must see! Listing information © 2019 Bryan-College Station Regional Multiple Listing Service. Listing provided courtesy of Ginger Magoon of Keller Williams Realty B/V.